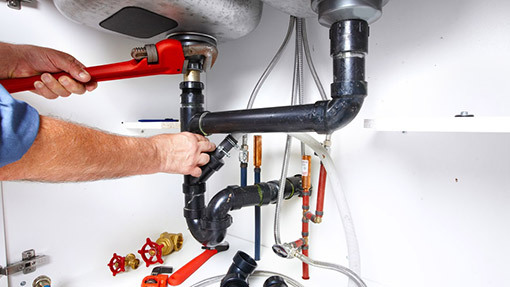 Plumbing problems can occur at any given time, but somehow they always seem to happen at the worst possible times. 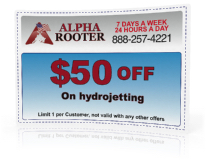 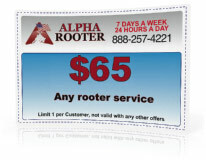 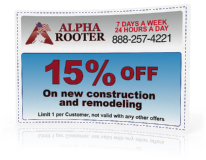 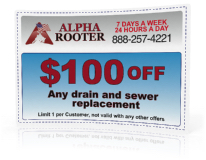 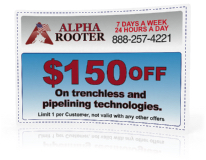 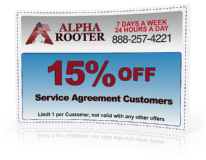 Not to worry, at Alpha Rooter we stay open 24 Hours a day, 7 days a week just for that reason. 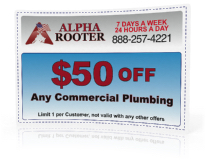 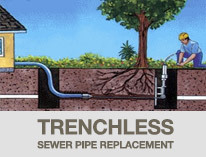 We always make sure an expert plumber is standing at your door between 60 to 90 minutes of the initial call. 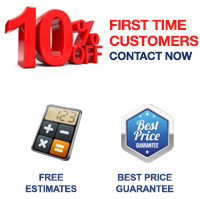 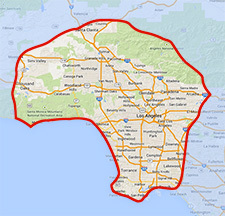 In case of an emergency we can even make sure we are there sooner, at no extra cost.